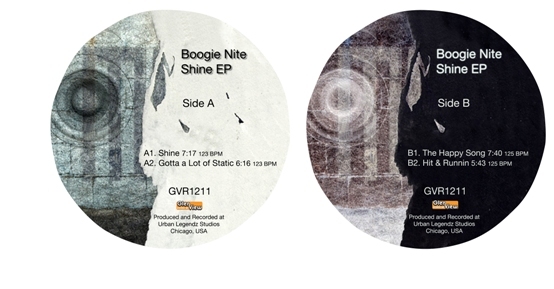 Groove Distribution :: Stock :: Singles :: House :: Giovanni Zanforlin/GET ON THE FUNK.. 12"
Home : Stock : Singles : House : Giovanni Zanforlin/GET ON THE FUNK.. 12"
Giovanni Zanforlin/GET ON THE FUNK.. 12"
Groove Dis Exclusive. THIS TITLE IS NOT AVAILABLE YET. "GET ON THE FUNK WAVE" is a 4 track EP of original nu disco and house cuts from this up and coming Italian producer (and friend of fellow Italian NICHOLAS). He released his first track in July '10 on ELEGANT BIT RECORD. 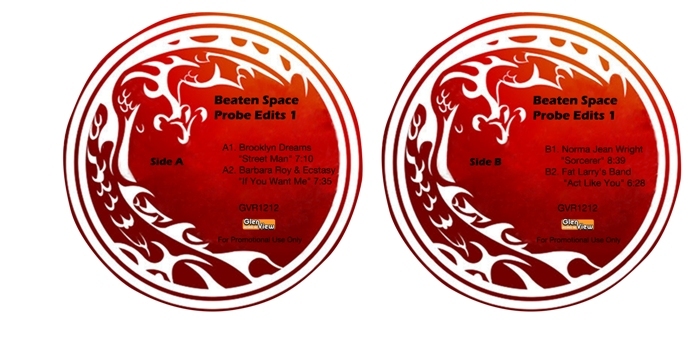 Out in NOV. Comes in new GLENVIEW RECORDS die-cut sleeve. 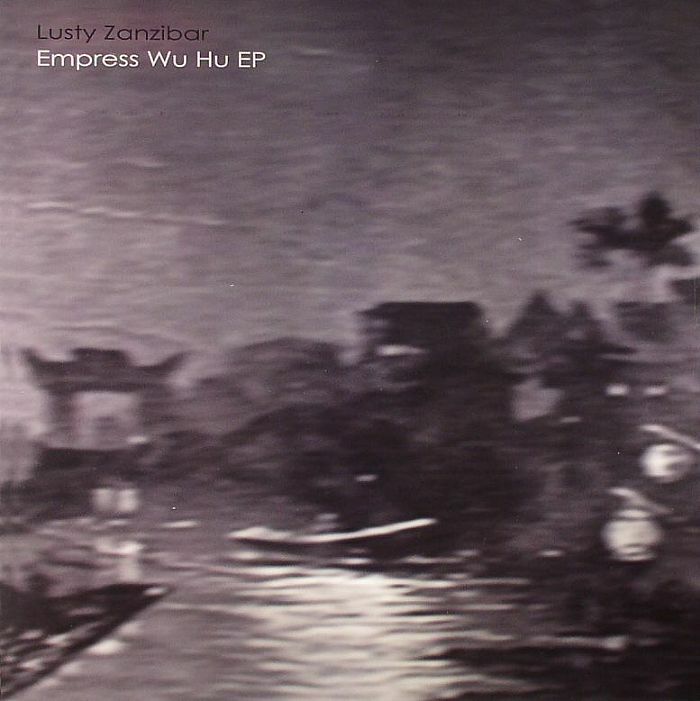 Lusty Zanzibar/EMPRESS WU HU 12" 78 Edits/GLENVIEW SESSIONS VOL. 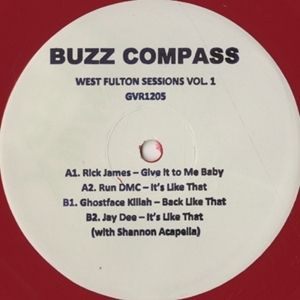 1 12" Beaten Space Probe/EDITS #1 12"
Boogie Nite/SHINE EP 12" Buzz Compass/WEST FULTON SESSIONS #1 12" Buzz Compass/WEST FULTON SESSIONS #2 12"